Black Desert – Lets Make A Zombie! 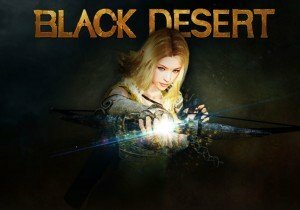 Black Desert is finally playable in North America and Europe… well to those who have an alpha key of course. In this video I take a look at the crazy detailed character customization of Black Desert by creating a character fitting for the walking dead, a zombie chick of course! The customization options go beyond what I show in this video and I’ll get into more detail about the other features the game offers in my First Look. Want a chance to win an alpha key? Join our character customization raffle HERE! Vote for your favorite character created by the MMOHuts writing team to enter the raffle! TERA surprised us with news late last evening of a massive expansion hitting today.